We are so excited to announce that we will have the fabulous internationally renowned acrobalance performance group Forma Fortis visiting Adventure Circus to deliver a 2 day acro-intensive workshop! 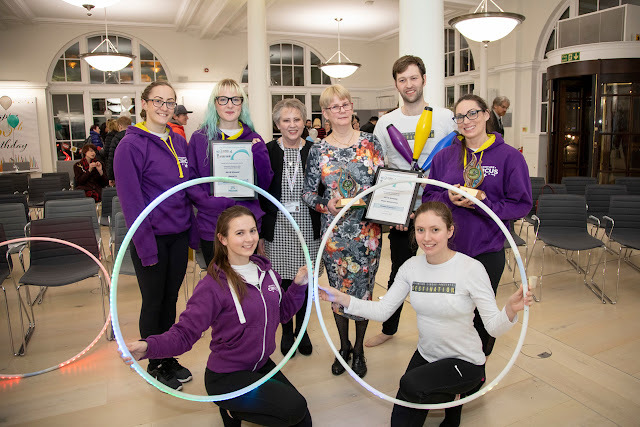 Alex and Marion, assisted by Leon and Killian, will lead workshops which are suitable for active improvers and those who are advanced, and is for groups and individuals. 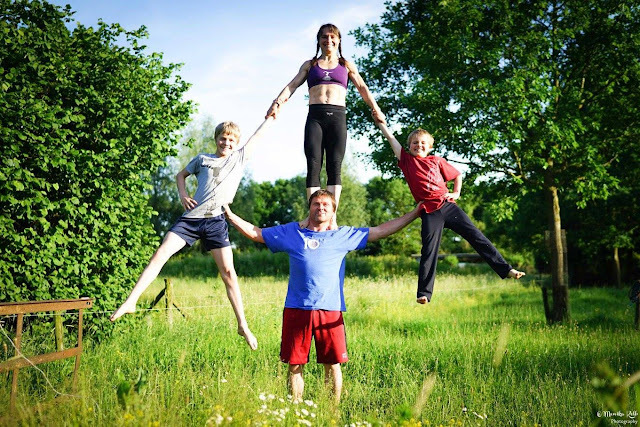 Forma Fortis workshops are suitable for anyone with an active acro practice. It is not suitable for absolute beginners. As a multi-levels event, students will receive catered instruction to their skill level, whenever possible. 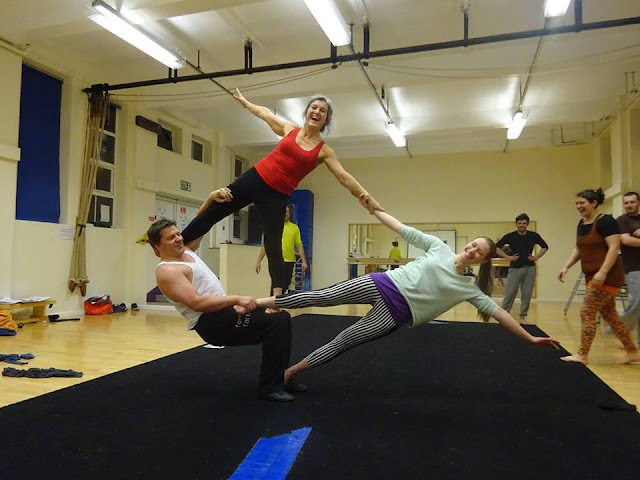 Alex and Marion will teach acrobalance in all variations with the base lying on the floor as well as on a standing base, how to get in to a trick and how to get out in different variations. We will offer duo as well as trio tricks and we won't forget about the fun of acro during the hard work! Booking will open soon. Watch this space! I went to this place in first time with my husband on Tuesday night after work. The inside of LA venues was quit big and had enough seats to sit and nice bar area. We had a few things, along with drinks and it was all good!